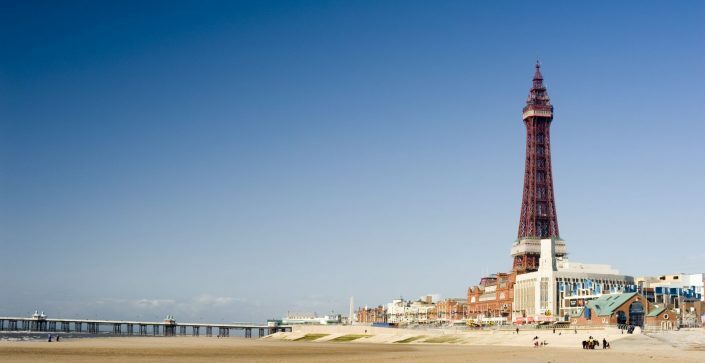 Perhaps somewhat surprisingly, Blackpool is rapidly becoming one of the most popular destinations for schools. As well as offering lots of fun, Blackpool Pleasure Beach has its own dedicated Education Academy, complete with presentation and study areas, and is full of historical artifacts. We have put together a one and two night trip, with itineraries that we know work. However, if you are looking for something more tailor-made to suit your class’s specific requirements, we can help you find that perfect excursion. Discover the major attractions on our one night tour. 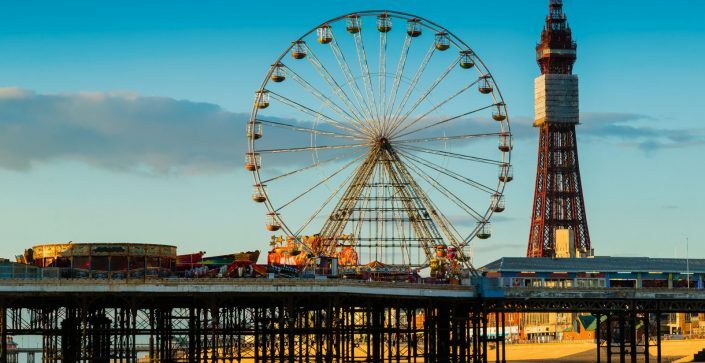 Walk with the rich and famous at Madame Tussauds, take a stroll along the beach and learn how the Pleasure Beach has become a well-known landmark for over 100 years. 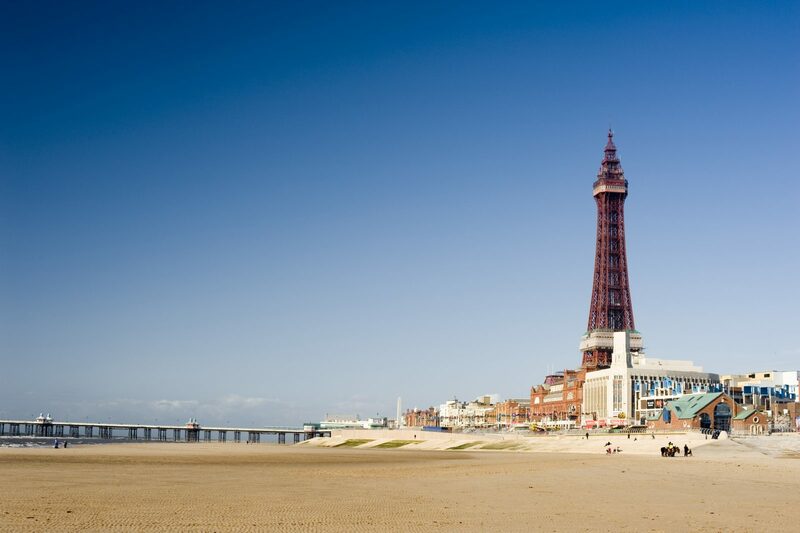 Want to make your stay at Blackpool a little longer. Why not stay for 2 nights? This seaside town has a lot more to offer then just the theme park. The extra night gives you more time to explore and learn about this unique destination. 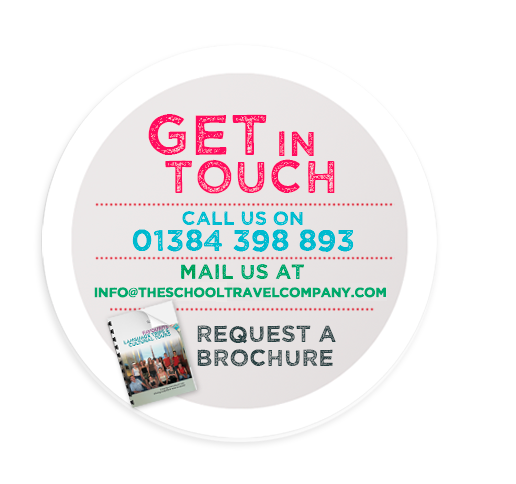 A CHANCE FOR YOUR STUDENTS TO VISIT THE SEASIDE! 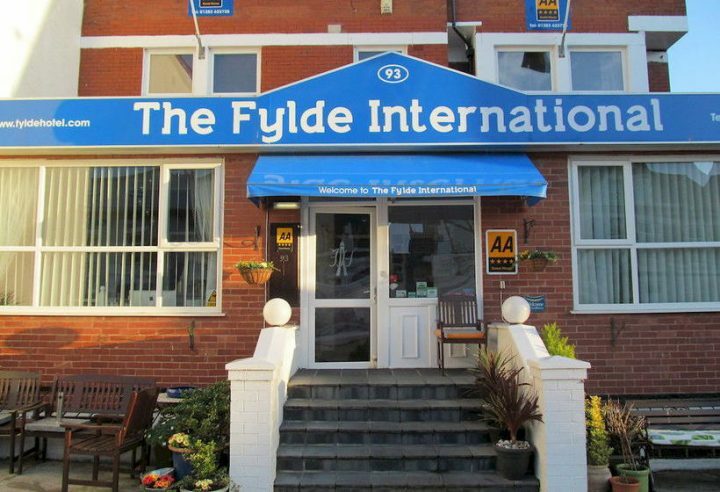 This nationally accredited AA 4* guest house is an ideal location for your school group. Being centrally located, away from the hustle and bustle of the main streets, this 12 bedroom house offers a homely and friendly place to stay. 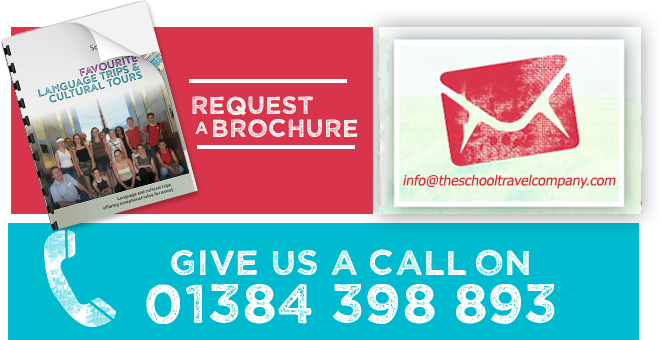 Just 10 minutes away from the promenade and main attractions, your class will can get on with their planned activities within no time. With twin rooms being available for staff and a wide range of rooms including 5 bedded family rooms for students can accommodate any type of group. All rooms are ensuite. Full English breakfasts available every morning, a comfortable lounge, spacious public areas, ideal as a meeting points for your class and free WIFI.